Flight nurses earn similar salaries to RNs. 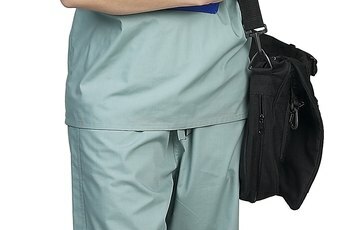 Out of almost three million registered nurses in the United States, only 2,000 are certified flight registered nurses. While the number may surprise you, it can take a lot to be a flight nurse. On top of additional education and certifications, a flight nurse must be in good physical condition and be able to perform emergency medical procedures almost anywhere — including in transit. With the physical demands and increased risks, you’d think that CFRNs, as they’re sometimes called, would earn heftier paychecks than their counterparts on the ground, but you’d be mistaken. In 2011, registered nurses averaged $69,110 a year. But higher salaries in certain industries can skew this figure. For this reason, median wage is often used to predict a nurse’s earnings. The Bureau of Labor Statistics estimates that nurses earned a median wage of $65,690 a year, meaning half of all nurses made this amount or less annually. According to the University of Mary, a private catholic university in North Dakota, the difference in pay between a registered nurse and a flight nurse is minimal. In fact, the average salary of a flight nurse is estimated at $66,000 a year as of 2012. If your choice to become a flight nurse is based on monetary gains, you might want to think again. In addition to becoming a registered nurse, you typically need to hold an additional certification. One of the more common is EMT. 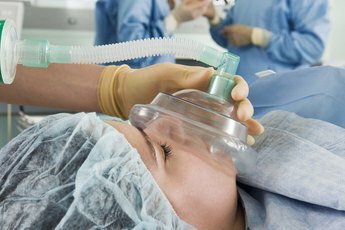 You can also choose to take the certified flight RN exam, as well as other life support certifications, such as Basic Cardiac Life Support (BCLS), Advanced Cardiac Life Support (ACLS), Neonatal Resuscitation Program (NRP) or Pediatric Advanced Life Support (PALS), to name only a few. 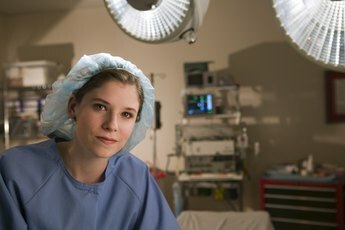 In some settings, you may also be required to have at least two years of critical care or emergency medicine experience, advises the University of Mary. The Bureau of Labor Statistics expects a 26 percent employment growth for all nurses through 2020. This is much faster than the 14 percent growth projected for all U.S. occupations. The better-than-average job growth rate is due to a number of factors. Technological advances play a part, as does more emphasis on preventive care, but the aging population also dictates growth. As more and more people live to an advanced age, the more healthcare services are needed — including on-flight nurses. 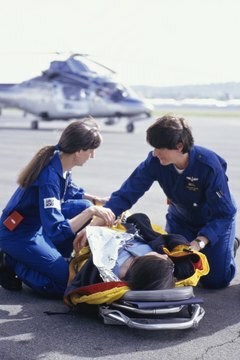 Nursing School: Want to Be a Flight Nurse? Where Do You Go to School?